A chypre, floral and oriental perfume that veil in mystery that exalts a resplendent femininity. 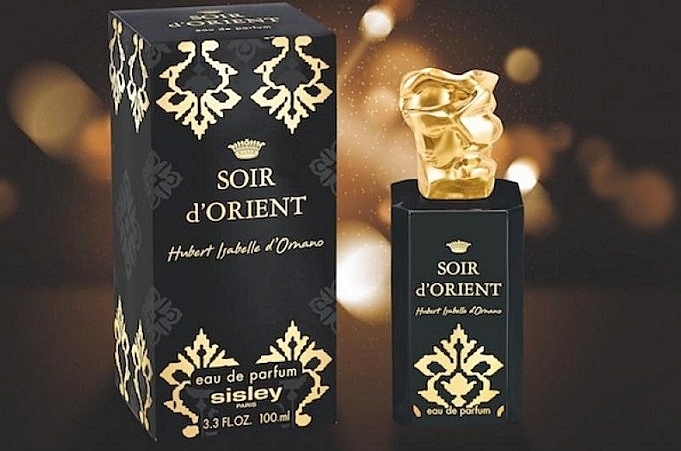 Soir d'Оrient by Sisley eau de parfume is an elegant oriental fragrance for women that was launched in 2015 created by Olivier Pescheux. A composition that is as enigmatic as it is dazzlingly sensual. With sparkling and enchanting top notes, it seduces with its spicy, floral heart leaving delicate woody warmth in its wake. The Soir d’Orient exudes the atmosphere of an oriental palace. 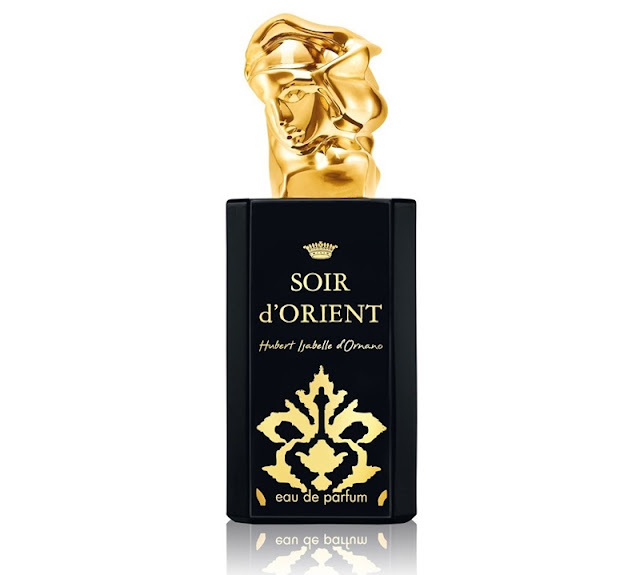 Soir d’Orient is the scent of elegant and classy oriental women. The Alcazar reveals itself in a new light, suggesting a fragrance veiled in mystery which exalts a radiant femininity. So last night, we were browsing the net to search for any good deals or promotion on the online shopping site. Wootz we spotted Soir d’Orient by Sisley on Lazada site and on top of that we earn cashback stacked with the latest Lazada voucher when we shop through Shopback, the top cashback site in Malaysia. 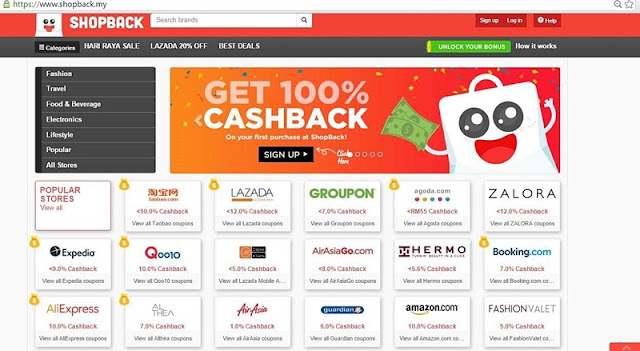 You know we can earn cashback stacked with the latest Lazada voucher. ShopBack helps us get the best deals and discounts on 300+ stores, plus Cashback. Cashback is really just "getting cash back" - when we spend online through ShopBack, they give us a portion of your purchase back as Cashback. This means extra, unlimited savings whenever we shop online. I've used ShopBack in the past but have yet to make it a habit. I always forget and thus, rugi lah. It would seem like we can find a lot of our favourite items online nowadays... and wit Shopback we can even get money back.. how awesome right....Loving it!!! havent shop with shop back yet.. but will put it in mind to use it..